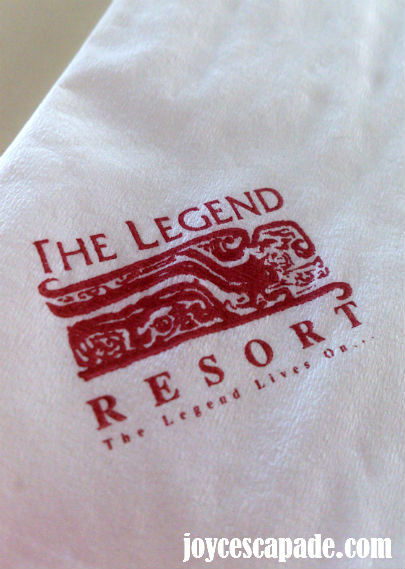 We spent our babymoon at The Legend Resort, Cherating on Labor Day. 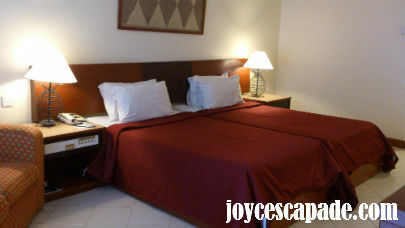 I love the maroon-colored bed in our room! We had our first lunch at the resort. 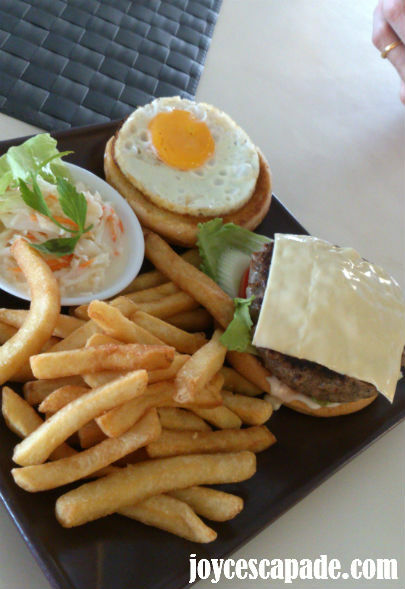 Hubby chose their homemade Beef Burger served with fries. 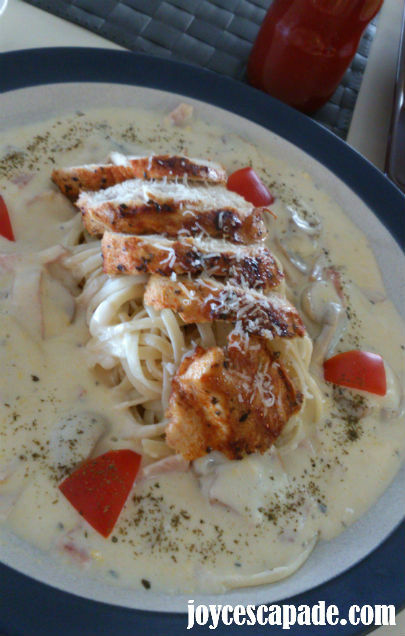 I chose pasta - Chicken Alfredo Linguine. 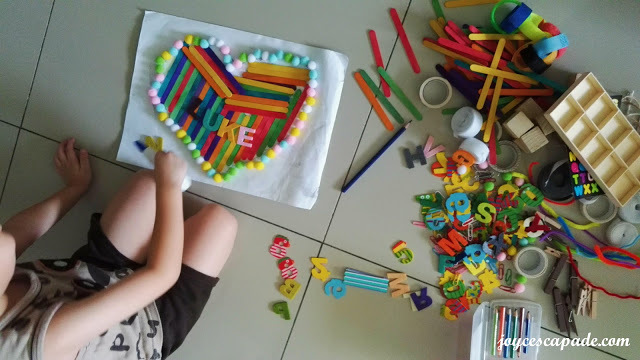 The little fella in my belly loves dairy products, so I'm really in love with creamy stuff, i.e. 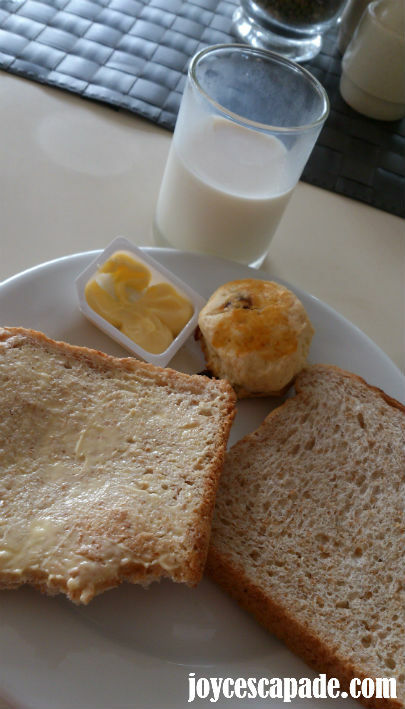 mostly milk, cream, butter, cheese. Yummy!